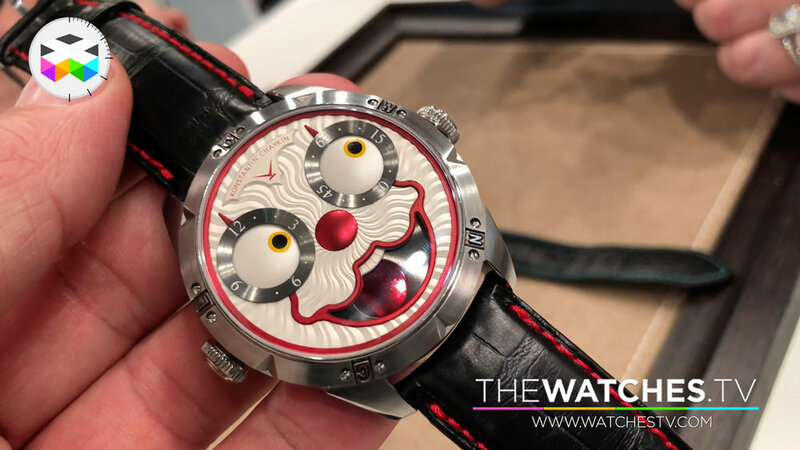 The Joker watch presented last year during Baselworld by Konstantin Chaykin was seriously a show stopper for many people. And this year we witnessed a very interesting evolution of this original timepiece with the collaboration of Sven Andersen, the watchmaker mostly known for his automatons. So to combine both skills and creativity into one single timepiece is naturally something we had to come onto.